Our Process Service is unequaled providing the highest form of professionalism, integrity, speed and value. 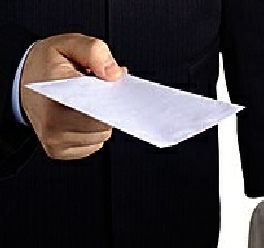 Send us a quick request and we will respond within normally 24 hours. Click the link below for more information. Action Process Serving is able to find almost anyone anywhere. 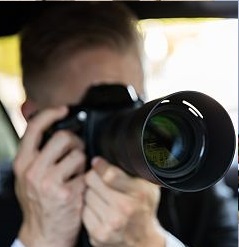 Our data base searches and methods of location leave little ways a person can remain in hiding for long. 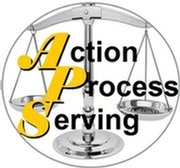 Our nearly 15 years of Legal services has made Action Process Serving a premier provider to the Legal, Business and Private sectors both in Minnehaha County and throughout the state of South Dakota. Please see our link page to view some of our most loyal local clientele. 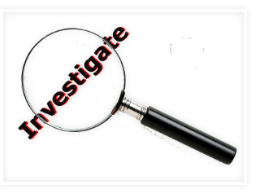 Our services in addition to Process Service includes skip tracing and investigative work. Satisfaction is guaranteed as we will always strive to be the most efficient, professional and cost effective service in the state.